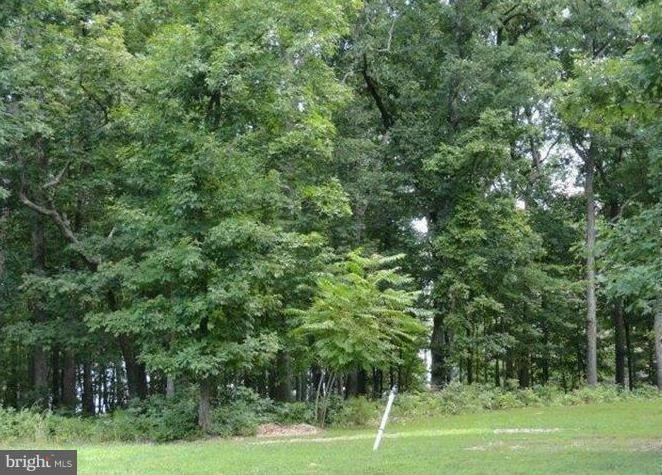 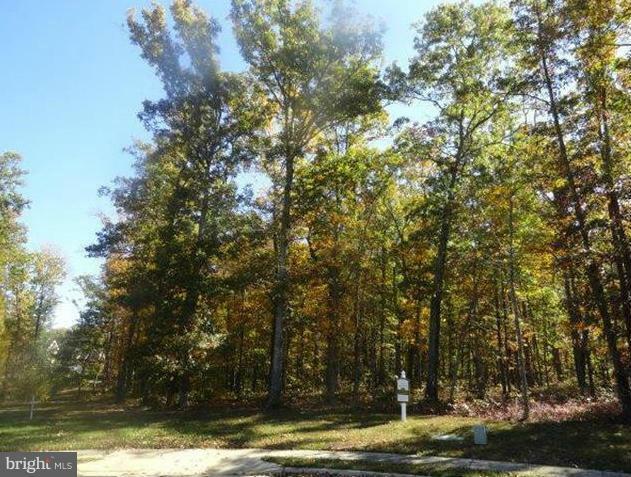 This fantastic wooded .549 acre home site in the "Bridgewater Estates" neighborhood of Fawn Lake offers a wonderful building area of 80'+W & 120'D; Backs to a Conservation Area w/nice view of the lake. 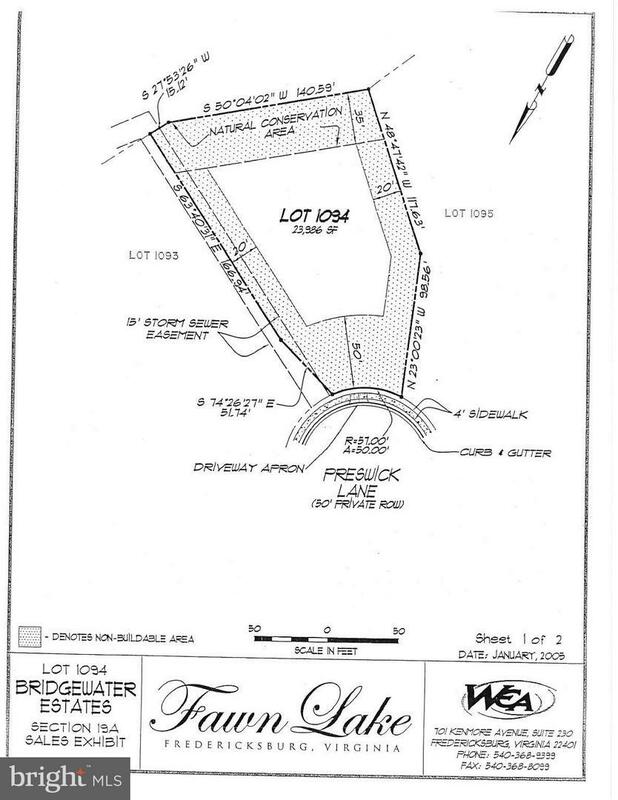 The left side adjacent site is lakefront. 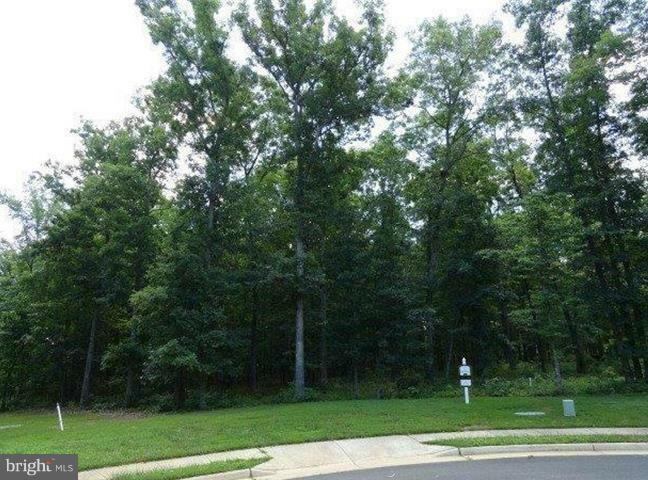 On a cul-de-sac for privacy and seclusion, this curb & gutter finished home site has concrete sidewalks that connect to the Fawn Lake walking trail system.